The powerful, portable and wire-free Dyson V6 Motorhead vacuum is currently discounted by a generous $100 on Amazon, where it averages 4.5 out of 5 stars from over 1,000 reviewers. 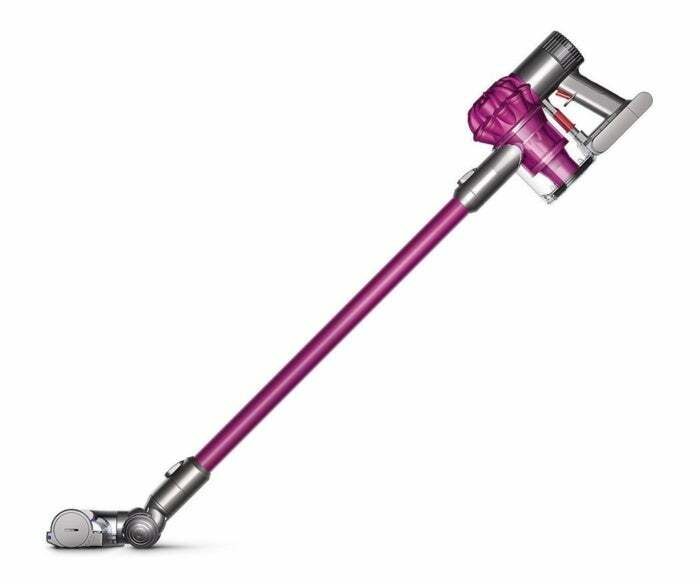 The Dyson V6 Motorhead cordless vacuum has an overall cleaning performance that beats most full-size corded vacuums -- without the hassle of a cord. Compared to the upright market, the Dyson V6 Motorhead vacuum has one of the highest geometric average pickup performances, dust loaded, when hard floor, creviced hard floor, and carpet results are combined. Its Direct-drive cleaner head provides 75% more power on carpets than the Dyson V6 vacuum. The V6 Motorhead's typical list price has been reduced 25%, or $100, so you can pick it up for $299. See this deal on Amazon. This story, "25% off Dyson V6 Motor Head Cord-free Vacuum - Deal Alert" was originally published by TechConnect.